We hope that you thoroughly enjoyed your summer break and are now feeling refreshed and ready to go for a new tennis term ! http://totstojuniorstennis.co.uk/wp-content/uploads/TJT_500px-450x291.png 0 0 Dessi http://totstojuniorstennis.co.uk/wp-content/uploads/TJT_500px-450x291.png Dessi2017-08-30 13:33:352017-08-30 13:33:35Welcome back ! Come and join the fun for free ! At Tots to Juniors Tennis Club we are delighted to invite children between age of 3-10 to try FREE Mini Tennis session in September 2017! We are a passionate tennis coaching company that provide, deliver and coach Mini Tennis programmes at Trailfinders Sports Club and in local primary schools. With smaller courts and rackets and lower bouncing balls Mini Tennis gives children aged 3 -10 the perfect introduction to tennis. COME AND JOIN THE FUN FOR FREE! 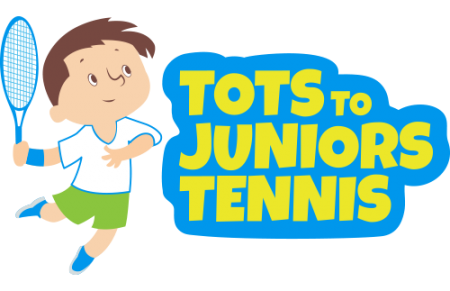 Do not hesitate to call us on 07484647044 and email us at info@totstojuniorstennis.co.uk or visit www.totstojuniorstennis.co.uk for more information. 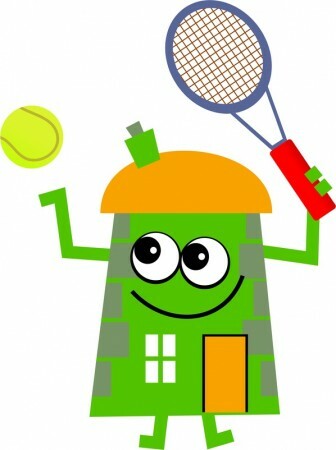 http://totstojuniorstennis.co.uk/wp-content/uploads/TJT_500px-450x291.png 0 0 Dessi http://totstojuniorstennis.co.uk/wp-content/uploads/TJT_500px-450x291.png Dessi2017-08-30 13:17:212017-08-30 13:37:07Come and join the fun for free ! Hope you had a great summer holiday ! Soon you will be back to School and Tennis lessons. We are starting on 16th and 17th of September with FREE Taster sessions ! http://totstojuniorstennis.co.uk/wp-content/uploads/TJT_500px-450x291.png 0 0 Dessi http://totstojuniorstennis.co.uk/wp-content/uploads/TJT_500px-450x291.png Dessi2017-08-28 17:35:572017-08-28 17:36:38Hello everyone !